Cloudy with occasional showers overnight. Low around 40F. Winds WNW at 5 to 10 mph. Chance of rain 40%..
Cloudy with occasional showers overnight. Low around 40F. Winds WNW at 5 to 10 mph. Chance of rain 40%. 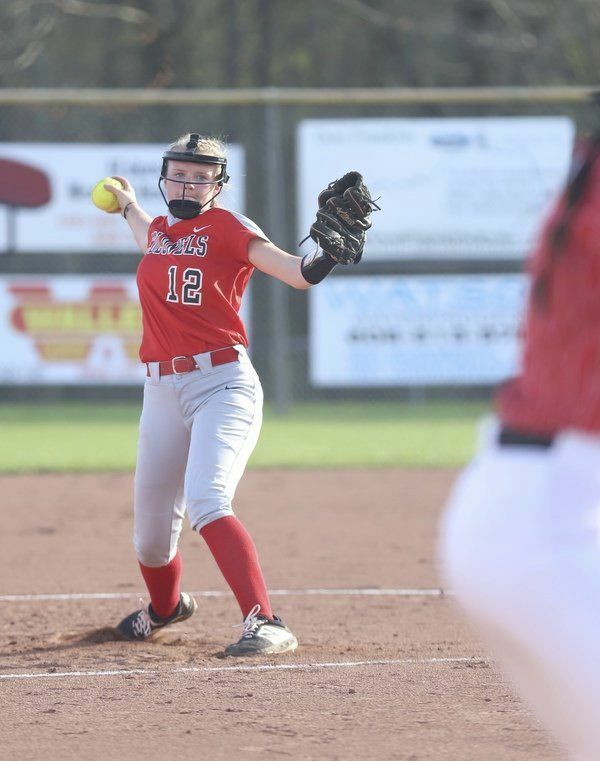 SOMERSET -- Whitley County's Lindsey Shope had a big game at the plate and in the pitcher's circle during the Lady Colonels' 16-2 win over Somerset on Monday. Shope turned in a 3-for-6 effort at the plate while delivering a triple, three RBI and three runs scored. She also pitched a complete game, limiting the Lady Briar Jumpers to two hits, and two runs while striking out 10 batters. 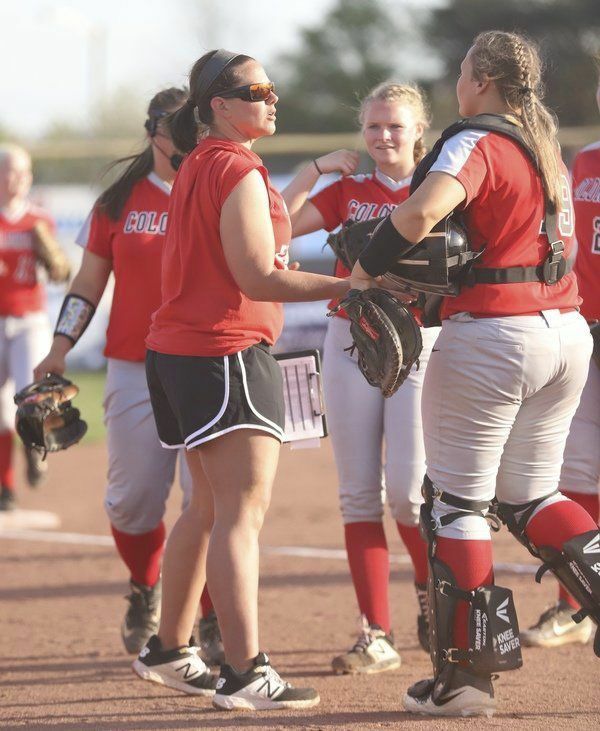 Thought she's happy with her team's 14-run win, Whitley County coach Angela Singleton said there are things her team can continue to work on. "I'm a firm believer in that there is always something to work on," she said. "These girls are coming together, and working well together. I'm pleased with where we are headed, but not content with where we are at." The Lady Colonels (7-10) scored a run in each of the first two innings before adding two more runs in the third inning to push their lead to 4-0. Whitley County's lead grew to 6-0 in the fifth inning before Singleton's team exploded for 10 runs in the top of the seventh inning. "I was proud with the girls performance tonight. It was a strong team effort," Singleton said. "The girls came out ready to play tonight. The girls did well, hitting the ball where it was pitched." Kallie Housley led the Lady Colonels with four hits, an RBI and two runs scored. Jezni Huddleston went 3-for-5 with two RBI and two runs scored while Baylee Wilson also had three hits and finished with two RBI and two runs scored. Chelsea Logan collected three hits, two RBI and two runs scored. Allison Neace had two hits, Emily Minton finished with a hit, an RBI and two runs scored while Katie Powers also had a hit. Whitley County will be back in action today with a home game scheduled against Oneida, Tenn. the game is scheduled to begin at 6 p.m.